84” GOLIATH Grapple XGG-8454 Our High Capacity GOLIATH Grapple has ¾” thick steel on the arms and tines along with vertically mounted, shielded, superior quality dual cylinders and possesses an open mouth distance of 6 feet! The GOLIATH Grapple puts all other grapples to shame, is Multi-Functional, and is right at home in all terrains & site conditions. 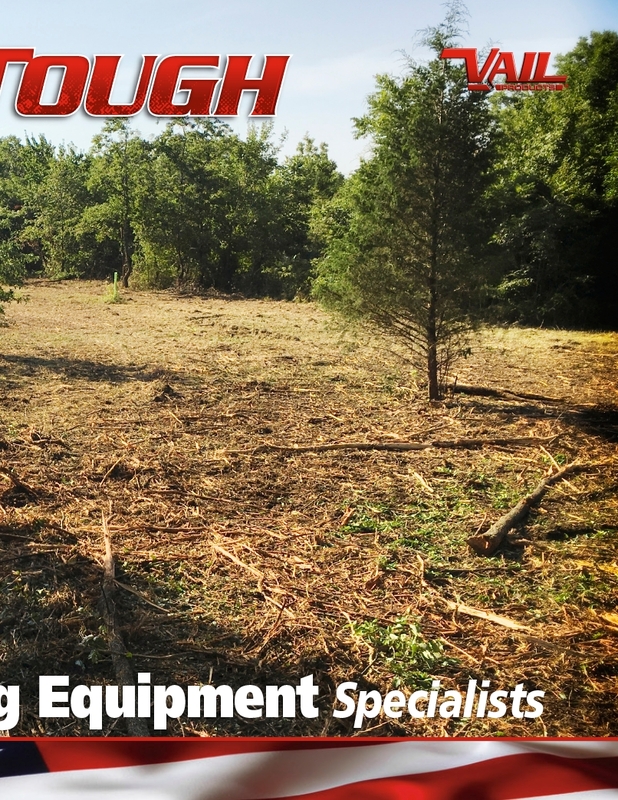 The Vail Products® X Series GOLIATH Grapple…from Landkeeping to grounds maintenance…load, lift, carry and prep your land, pasture, jobsite or right-of-way with the Quality, Performance and Duty built into every Vail Products® attachment.